Email promotions only available at participating locations. See dealer for details. For over 50 years, CGT has produced and designed bold and beautiful prints through custom design at the CGT Design Center, located in Cambridge, Ontario. 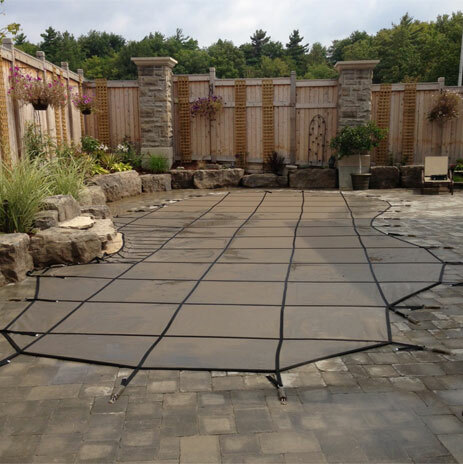 At GLI we utilize sophisticated computer design and cutting systems to ensure that your pool’s liner is custom-fit to your order every time. Proudly made in North America. We have liners to fit almost any style, size and shape with our Platinum, Diamond, and Maple Leaf Series full pattern or bordered liners. Our Signature Liner Series features trendsetting designs and is made right here in Cambridge, Ontario. Customize your benches, tanning ledges, steps, and anything else, making your pool as unique as your family and one of a kind. Our widest selection of liners with a mix of full pattern and bordered liners that will accent any backyard design. Our most affordable liners in both full pattern and bordered designs with	classic colours and pattern styles. Create your own personal retreat with a new above ground swimming pool! We have a wide selection of styles that are sure to fit into almost any backyard. With a standard bead liner the top portion of the liner features a predesigned hook that fits directly into a track located at the top of the pool wall. An overlap liner is a simple installation method that wraps the liner directly over the top of the pool wall and is then clipped into place. Universal Bead can be installed with both standard bead receiver, or directly to the wall as is done with the U/J Bead method. The U/J Bead is an easy to install option that includes the hooking mechanism (J-Hook) that attaches to the top of the pool wall. 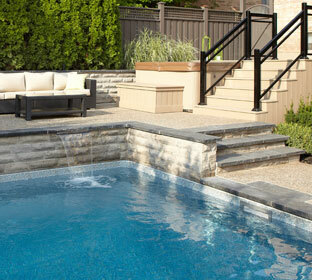 Choosing a liner can be one of the most enjoyable items to add to your backyards overall design. Before you begin the search for the right liner you should take a few factors into consideration. 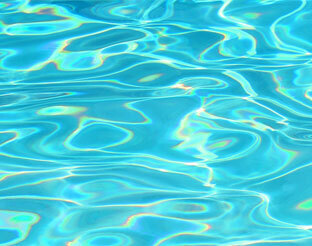 How much sunlight does your pool get? 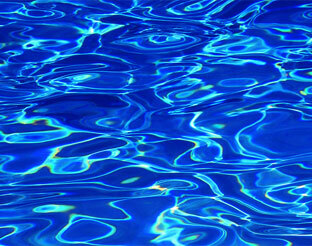 Is your pool shaded by trees or other obstructions? 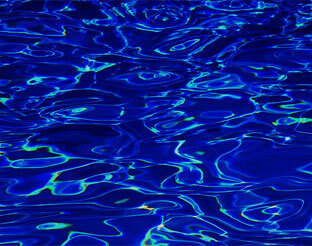 Do you tend to swim at day or at night? How deep is your pool? All these factors can change the colour of your pool water, and can help you decide on the colour and pattern of the your liner. 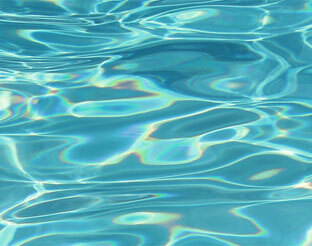 Our Water Colour Selector can help you visualize how different liner colours react differently when water is added. 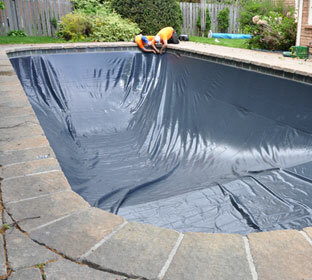 Blog - An overlap liner is a simple installation method that wraps the liner directly over the top of the pool wall and is then clipped into. Rejuvenate your backyard retreat and get a fresh take on design with a liner replacement this season. 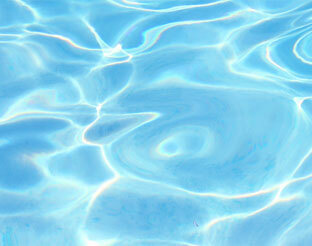 Transform your pool from a tired and old liner, to something new and exciting with ease this season. 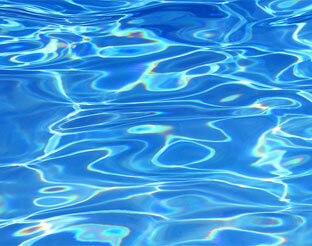 Our professional installation teams can bring any pool back to life with a fresh new liner. Keep your family, friends, and pets safe this winter with a Safety Cover. A Safety Cover is the easiest, safest, and most economical choice over time. 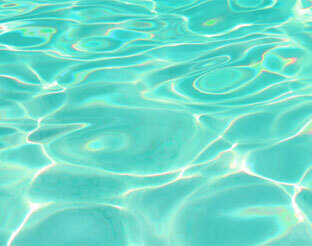 It makes closing your pool a breeze. 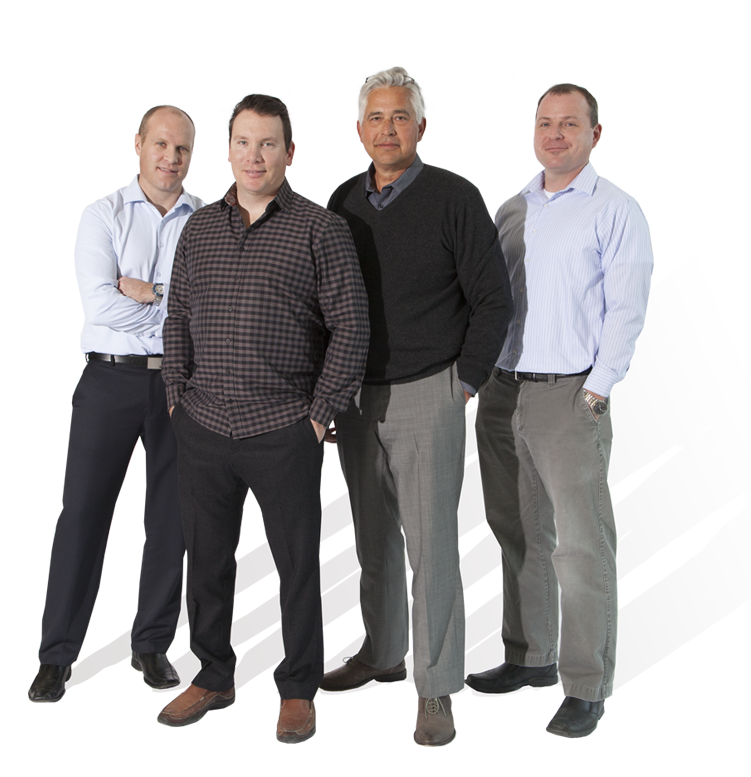 Our covers are made in Canada with ‘safety first’ in mind. Manufactured with lightweight, BioShade MeshTM material, our Covers offer a user-friendly design that’s easy to handle, use, and store. The simple anchoring system lets you take your cover on or off with ease using the included installation bar. What’s Included With Your Safety Cover?